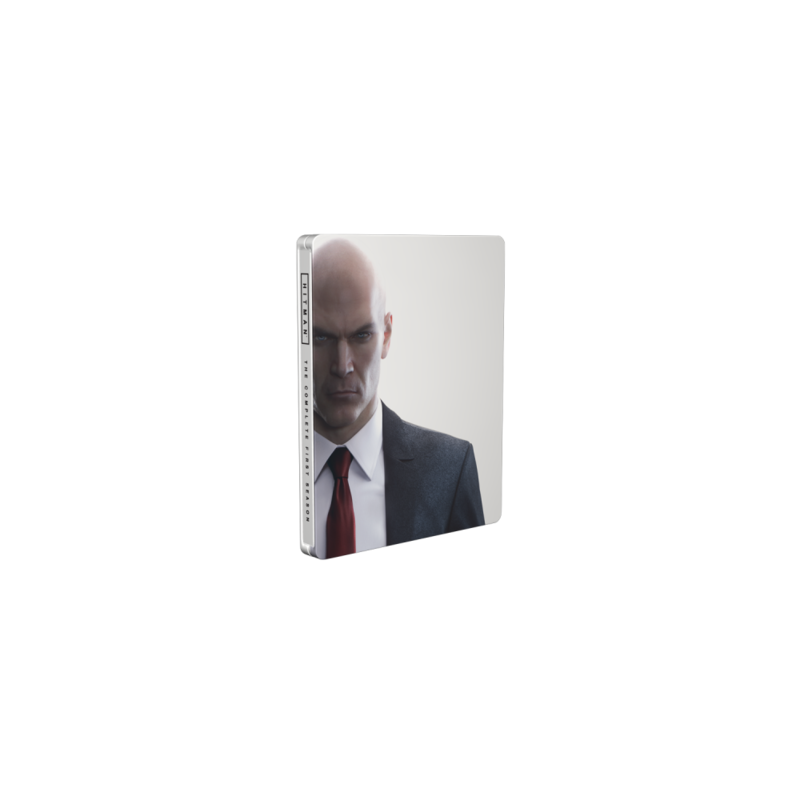 The popular game HITMAN is suited up in a classy white Steelbook® edition. 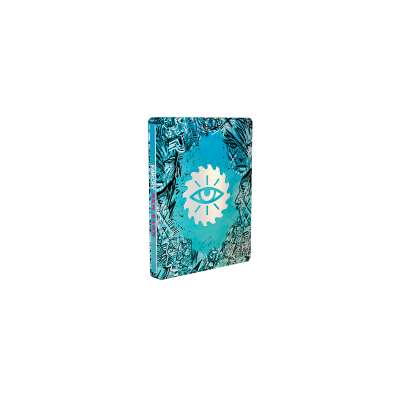 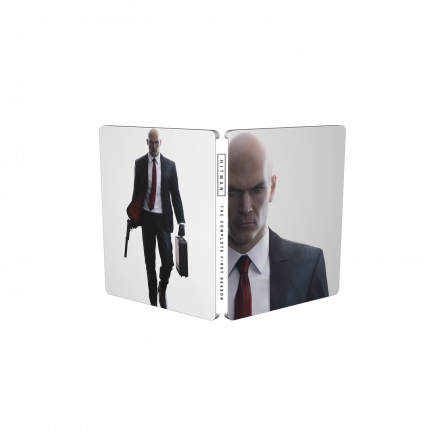 The artwork is sharp and clean which matches the style of Agent 47 and the embossing and varnish creates a perfect finish for this SteelBook® edition. 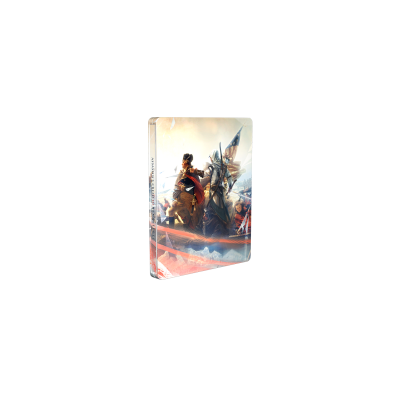 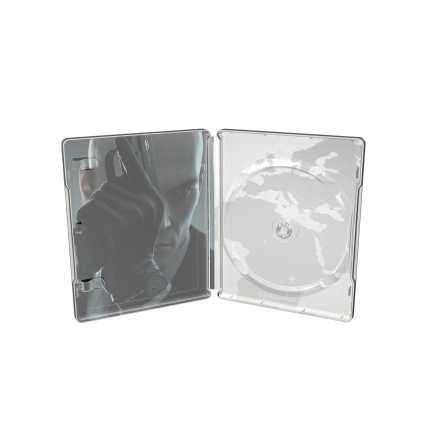 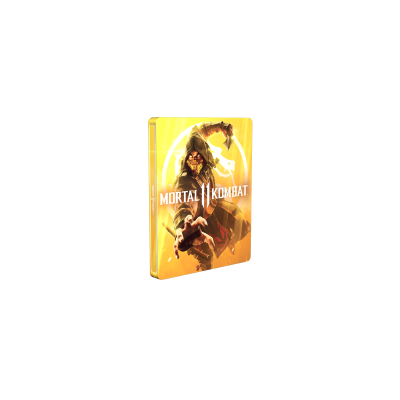 HITMAN: The Complete First Season will be released in a day one Steelbook® edition and is the ultimate physical version of the game and includes all of the locations and episodes from Season One. 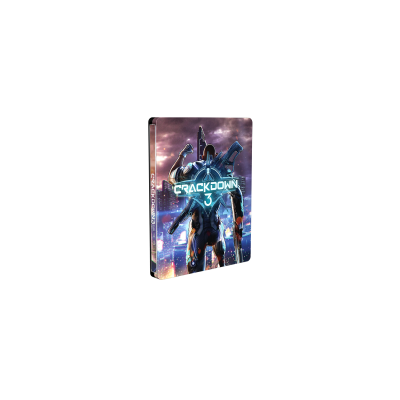 – The PlayStation®4 version includes 6 additional exclusive The Sarajevo Six contract.